Our advice to you, is to be 100% sure you need an electronically part and or completely test your appliance before you order replacement parts that you do not need. This will save you and us time and money. 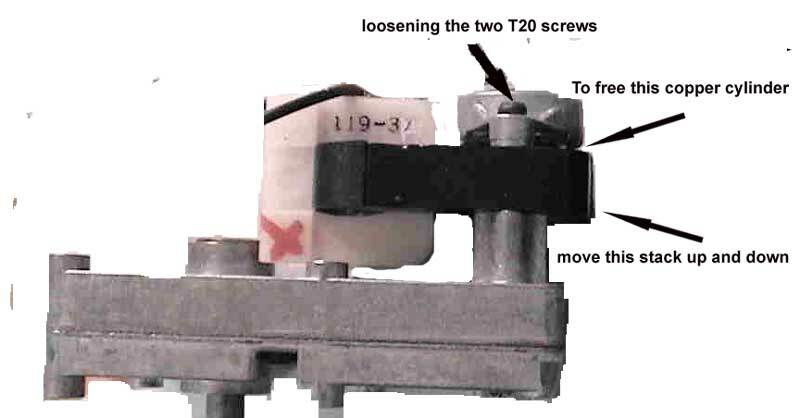 We have provided some Basic trouble shooting pages for most stoves that we provide parts for. you must contact us for a Return Merchandise Authorization number (RMA#). ( Please Provide your order #, Part # and reason for return in your email to obtain an RMA# from an CCS representative. printed on the outside of the package. Return requests must be made within 30 days of the receipt date. Any shipping and/or handling charges on the original order cannot be refunded. At our discretion, we may levee a restocking fee of 15% of the cost of items returned. CCS is not responsible for shipping costs or damage on returned items. can be tracked and or insured. Some Electrical parts such as Electronic Control Boards may not be Returned, In some cases CCS will take a Control board back if it has not been connected to a stove. We will test the electronic part before CCS will give a refund less a 15% restocking fee to cover the cost of testing and Credit card processing fees.. Climate Control Systems will not refund Shipping or Foreign Duty tax/Brokerage Fee if any on Return orders. At times shipping will push the alignment of the Motor stack.